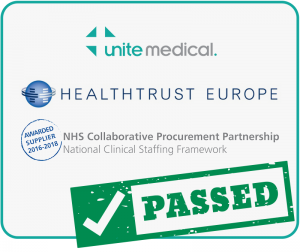 Unite Medical are pleased to announce that we have been awarded a place on the new HealthTrust Europe (HTE) Framework. We are looking forward to working with many Hospital Trusts that use this monitor approved Framework. The incidence of dementia in men has fallen by 41 per cent. That’s according to an analysis of more than 10,000 over 65s in the UK from the past 20 years. But the improvement has been much smaller among women – only a 2.5 per cent drop.